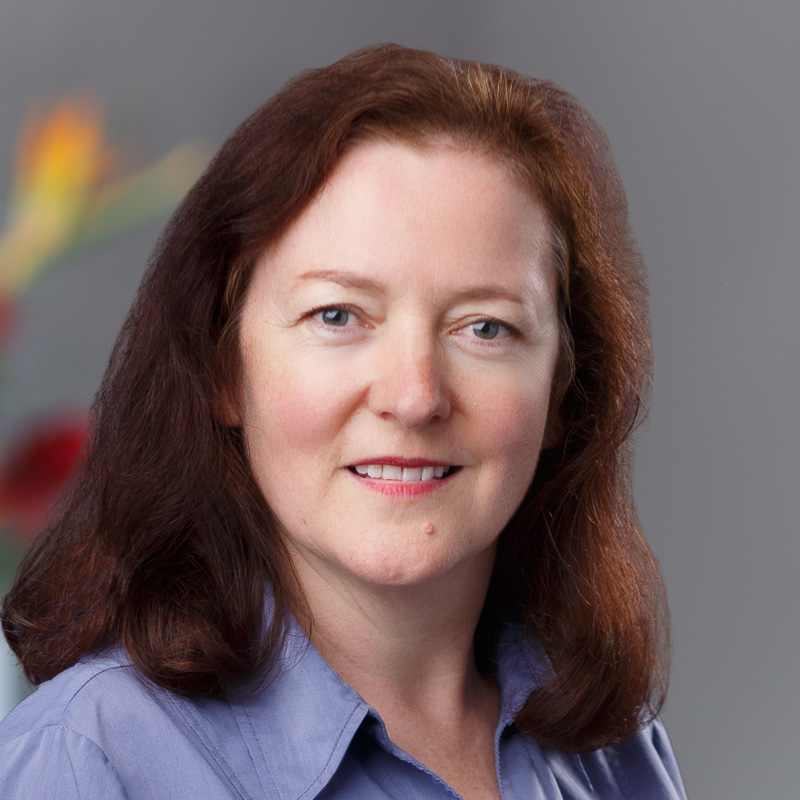 Louise Collis has worked as an economist for fifteen years in academic positions and for the Australian federal government, where she held both regulatory and policy-oriented positions providing high-level economic advice. She has experience in regulatory economics, regulatory pricing, and auction design, among other areas. Her primary areas of interest are pricing methodology and designing market mechanisms for price discovery. Louise was previously Senior Economist at the Australian Communications and Media Authority. She received her masters degree in economics with distinction from the Australian National University, and her bachelors degree in economics from University of Adelaide.